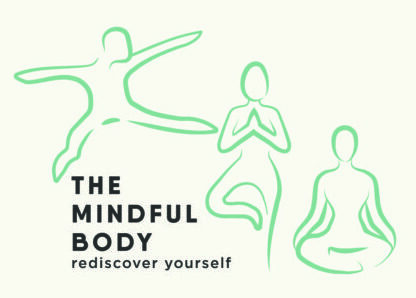 Only 22 hours to go until the new series of re:discover classes start at Breathe Pilates! Looking forward to introducing The Feldenkrais Method to a new group of people…the best way to start the New year! This entry was posted in Latest News on 09/01/2015 by Dianne Hancock.